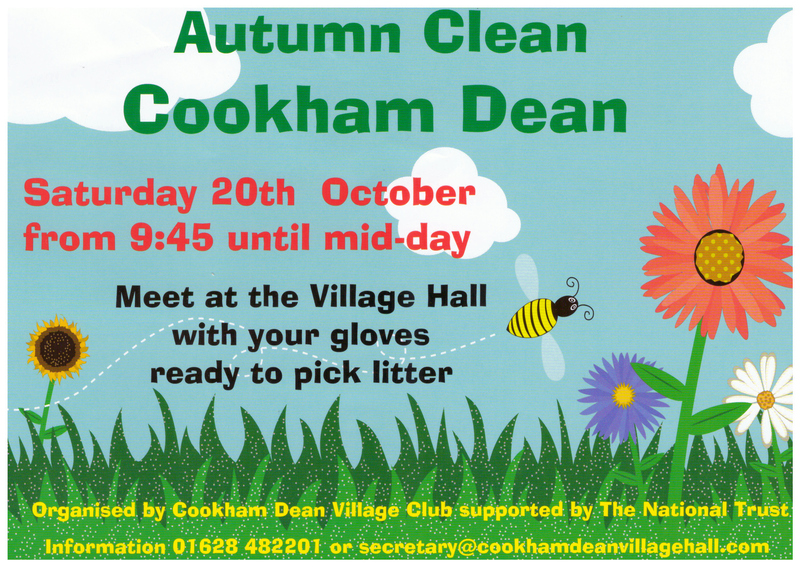 In association with the National Trust, come along with your sturdy gloves and spend a morning making the dean clean, as we help clear litter from our lanes and roads. Meet at the Village Hall at 9:45, Saturday the 20th of October. Tea/Coffee and Yummy Cakes for the volunteers provided.